WELLINGTON, NEW ZEALAND, 29 August 2018 — Rebecca Swan, Fulbright-Wallace Arts Trust Award recipient, is set to begin her residency this September. While on the ten week residency at Headlands Centre for the Arts in Sausalito, California, Rebecca plans to expand the theme that underpinned her recent work in The Exquisite Wound. She will combine science, art, technology and spirituality to create an installation which invites contemplation of the nature of our existence. This project will focus on the intersection of these disciplines and how they can heighten the audience experience. “I am really looking forward to having dedicated time to focus on my arts practice in an community of other artists. I’m interested in the nuances of interconnection and cycles of exchange from an ecological and social perspective. I love the model of living, creating and eating together to see how that will inspire my practice. This is an opportunity to experiment with new ways of being an artist that are regenerative,” said Swan. Rebecca is an interdisciplinary artist working predominantly with photography and video. She graduated from Elam in 1998 with a BFA and has been a part time lecturer at Unitec since 2010. 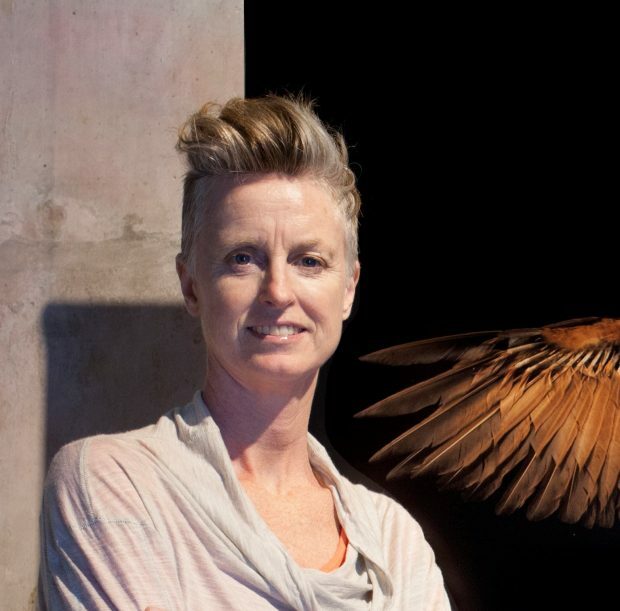 Since 1990, her works have been exhibited in galleries and museums in Aotearoa New Zealand, Australia, Spain, England, Scotland, Germany and China; Now Swan will expand her presence to the United States. “The Fulbright-Wallace Arts Trust Award is the residency I most wanted to receive, at this particular time in history and at this point in my career. Senator J William Fulbrights’ mission of building peace through the mutual understanding of cultures and bringing compassion to world affairs is so aligned to my own artistic practice of bridging fear of the ‘other’ or the unknown,” said Swan. Rebecca was awarded the Fulbright-Wallace Arts Trust Award in September 2017 at the annual Wallace Arts Awards Ceremony in Auckland. The residency is an annual award open to outstanding mid-career or senior New Zealand visual artists and is valued at US$24,000. This year’s recipient will be announced in September for travel in 2019. Applications for this residency are due annually in late July. Previous grantees include Phil Dadson, Ruth Watson, Steven Carr, Simon Morris and other prominent New Zealand artists.